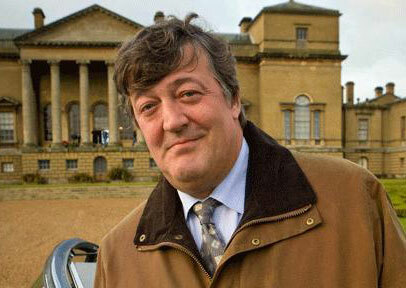 Stephen Fry is an award-winning actor, director, producer and writer. His books include the novels The Liar, The Hippopotamus and Making History, and the memoirs Moab Is My Washpot and The Fry Chronicles. Visit his website.